Photo credit Michael A. Smith, copyright 1995. Thoreau College is striving to be a non-dogmatic and heterodox community that embraces students and faculty of diverse interests, beliefs, gifts, and backgrounds. We seek to create an environment that orients students to life, to their unique purpose in life, and to the art of being a lifelong learner, rather than tethering their star to the teaching of any single person or cultural, social, or spiritual tradition. We believe, however, that the path to such a liberal, creative, free thinking life and community arises precisely through rigorous intellectual, moral and practical engagement with one another, with nature, with hard work, and with the thought and perspectives of specific individuals and traditions. We thus seek to forge a creative middle path between the polarities of relativism and fundamentalism, which we believe is the true and original inspiration for the liberal arts tradition of higher education. Although separated by time and geography, Rudolf Steiner, Henry David Thoreau and L.L. Nunn offer Thoreau College a seedbed of profound insights and ideals on which to base a thorough refounding of higher education for our time. They share a deep respect for the dignity of the individual human being in the modern world, a respect which is grounded in a fundamental understanding of each individual as a whole person consisting of body, soul, and spirit, with a unique destiny and purpose in the world. They each sought to incorporate engagement with society, with manual labor, and immersion in the natural world into their visions of education and of a full life. And all were sharp critics of modern Western culture’s unbalanced tendency towards materialism, reductionism, and commercialism. 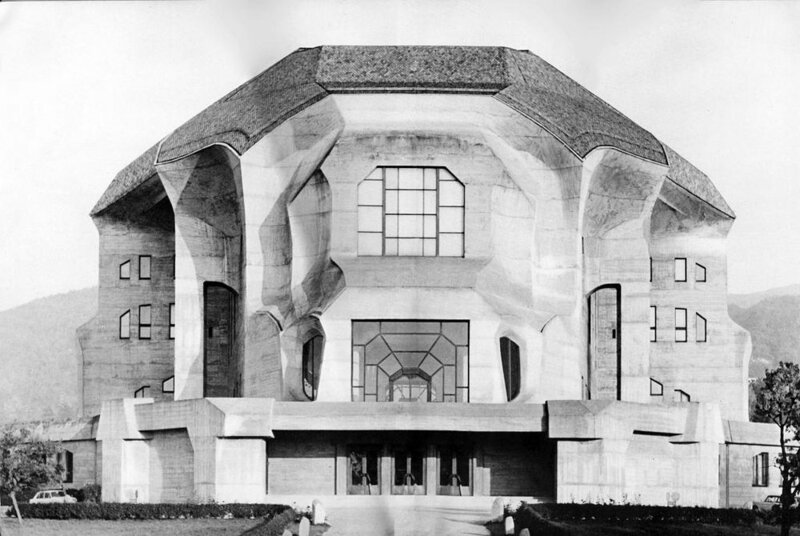 First, we wish to acknowledge our indebtedness and commitment to the work of Rudolf Steiner (1861-1925) and the research methodologies and results he brought into the world in the early 20th century, often referred to as anthroposophy. Steiner’s further development of the methods of natural science enabled significant insights into the inner, spiritual dimensions of the human being and of the earth as a whole. These insights, in turn, have given birth to highly impactful, holistic, worldwide movements in the fields of education, agriculture, finance, and medicine to name a few. In the context of Thoreau College, this inspiration translates into a deep appreciation for the value of a balanced, “head, heart, hands” curriculum that calls upon the deeper sources of our humanity and that cultivates and respects the many different learning styles and forms of intelligence that we each bring to the process of human learning, growth and development. Besides being a key source for our ideas about the structure and goals of the curriculum as a whole, we have also found that direct engagement with Steiner’s work has immense pedagogical value for young adults. While Thoreau College is not an institute focused solely on the study of Steiner’s thought or the practical applications of his teachings (e.g. Waldorf education or biodynamic agriculture), we nonetheless envision an important role for the study of Steiner works and ideas in our curriculum and programs. We also draw deeply, as our name implies, on American Transcendentalism in which we find an embodiment of the true spirit or genius of America as well as the true spirit of higher education referred to above. By uniting a rigorous and independent striving for truth with equally profound qualities of heart, social conscience and community service, the transcendentalists laid the foundation for the intellectual culture of the United States and for any American college or university worthy of the name. We look to Henry David Thoreau specifically, as our name sake, because we believe that in his wellspring of youthful idealism and intuitive relationship with the natural world he lived a prophetic life. Thoreau’s life journey continues to resonate with millions of people, particularly the youth, who seek ardently to discover and live in harmony with the spiritual and ecological laws of the planet. Lastly, we wish to express our profound indebtedness to the singular entrepreneur and successful businessman L.L. Nunn (1853-1925), whose high and passionate ideals and innovative educational experiments led to the 1917 founding of Deep Springs College, which continues to be a major source of inspiration for the emerging micro-college movement in the United States of America. 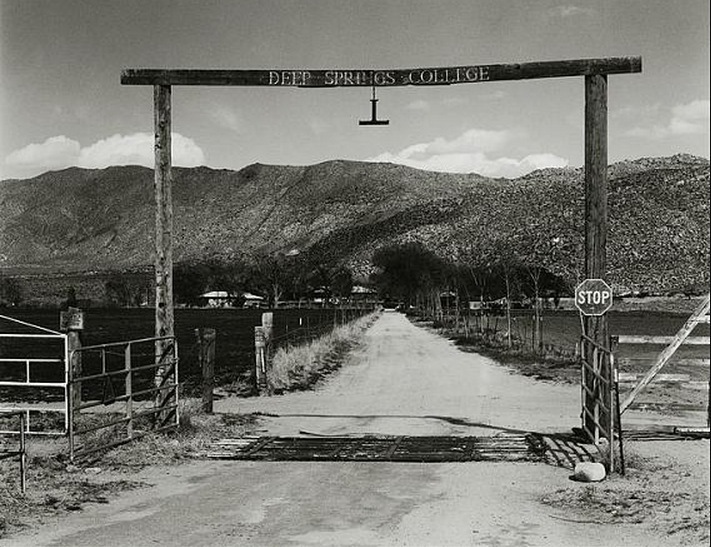 Deep Springs was one of the first colleges in the US to embed academic studies in the context of daily manual labor- it is based on an organic cattle ranch run by the students—as well as in a culture of self-governance, in which the students play a major role in running the college. We believe these three pillars of academic study, self-governance, and meaningful labor are essential to the formation of a college culture that can awaken, celebrate, refine, and discipline the gifts of the next generation and inspire them to lead lives of authentic service. Please note, that these three individuals, and the movements they inspired, represent only a part of the many sources of inspiration that have influenced the founding of Thoreau College, including hundreds of contemporary thought leaders, change makers, and social entrepreneurs, whom we look to as friends, mentors and colleagues. 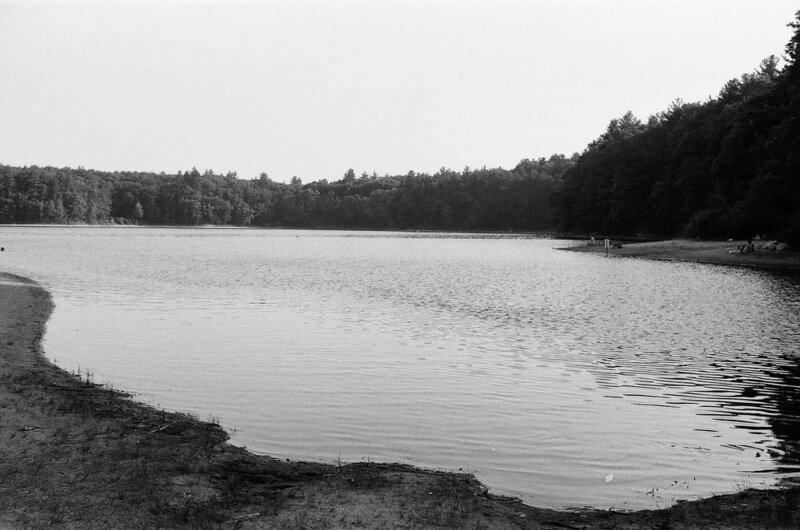 As important as these individuals of the past and present have been to the founding of Thoreau College, however, far more important and influential are the sources of inspiration that we perceive coming toward us from the future. As stated above, the mission of Thoreau College is not to enshrine the ideas, approaches, or work of any individual, living or dead. Our mission is to create an open space where our students, and the qualities of heart and mind and inspiration living in them, can show up, can be seen, challenged and nurtured, can take root and grow. Thus, you could say, it is ultimately our students, current and future, and their unique gifts which are the highest source of inspiration for Thoreau College.